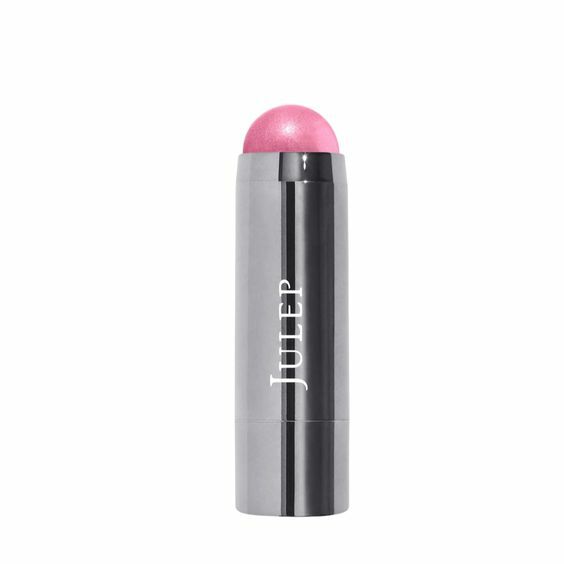 This Julep lip mousse is amazing, I love it, the colour is vibrant, it feels amazing on and lasts and lasts, I know I have mentioned it before but for me it really is a hero product.. I am wearing the 'amore' lip mousse in the photo above.. 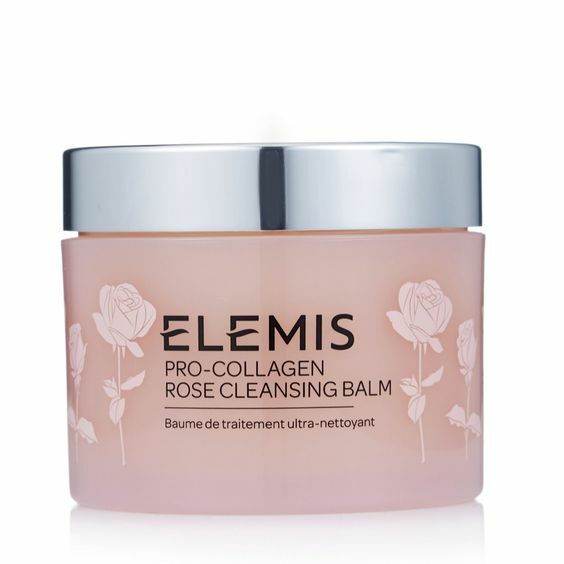 This is the most beautiful cleansing balm, I have finally got my head around using balms rather than (slightly naughty) cleansing wipes. I had a facial recently and the beautician used this, my face felt incredible afterwards, my skin looked clear and glowing. This is a supersize pot so extra good value. 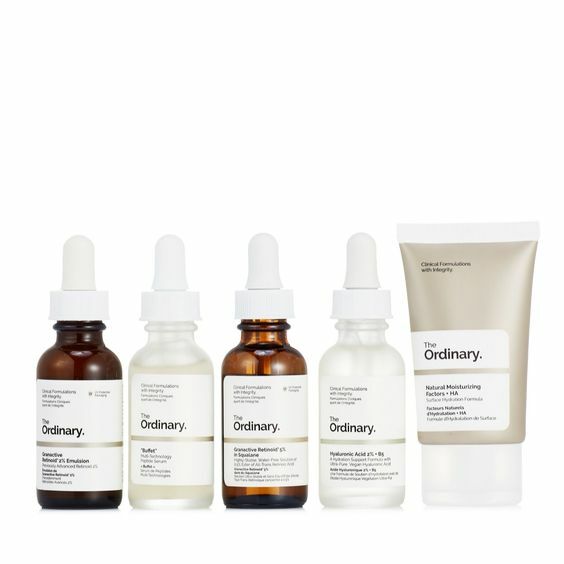 The cult skincare brand 'The Ordinary' is well worth trying, reasonably priced and actually works - I had no idea QVC stocked this brand and love this 5 piece collection. Nadine Baggott persuaded me to try Hyaluronic acid (she is the beauty and skincare expert) and I absolutely love it, I use it on my forehead and around my eyes (not too near though). Definitely the perfect set to set aside for the autumn as Retinoid is to be avoided in the sun or used with high sun creams.. These are the most amazing find, they are incredible!! 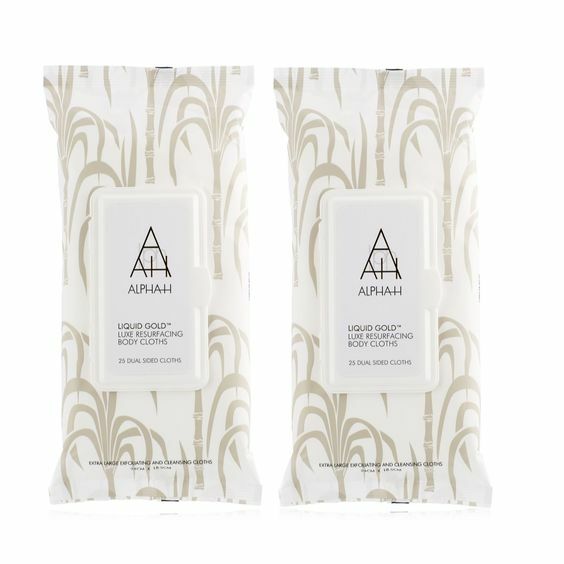 They are like babywipes with one rough side which you rub over (dry) skin and it exfoliates it, making it perfect to fake tan then turn it over to the smooth side and it lightly moisturises. Honestly, it is amazing, it works so well, my skin feels so soft afterwards. I gave one of my duo packs to my sister to try (as I like having a couple of opinions) and she called me after she had used them absolutely raving about them! I will definitely be buying these when mine run out.. 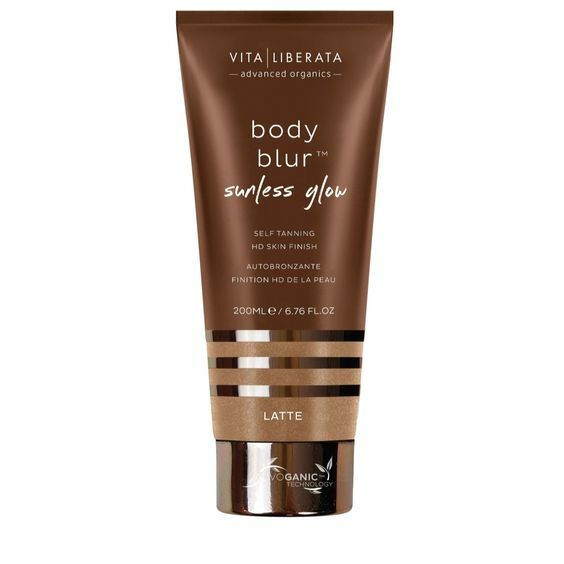 I have been a fan of Vita Liberata body blur for a while, and this is a step up as it is a fake tan as well as having all the original body blur abilities to literally disguise every flaw, bruise, thread vein on my legs. It gives me a lasting tan too, I love it, super easy to apply with a mitt and I am ready to go. Perfect for any event and the fact it washes off to reveal a lovely glow is a bonus. This is a supersize bottle so will last and last. Philip Kingsley Elasticizer is another iconic product, raved about by beauty journalist and a must have if your hair needs a strengthening boost. I pop it on once a week before I wash my hair and apart from smelling divine it helps strengthen my hair and gives it a lovely shine. 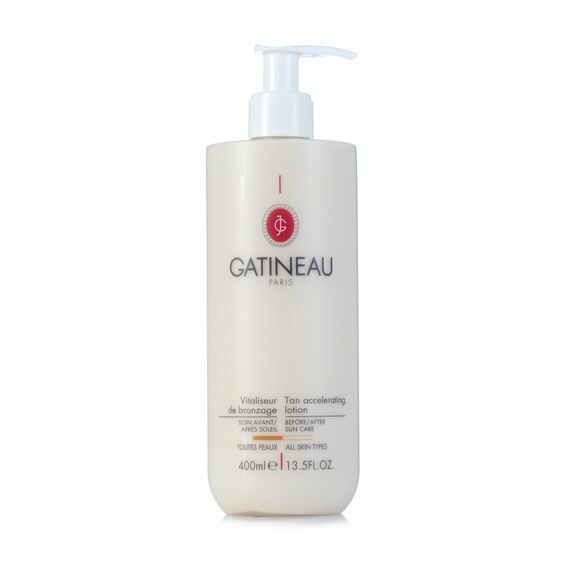 The shampoo and conditioner are great for giving volume and shine, I have quite fine hair so have to intersperse this with other lighter shampoos to avoid my hair being weighed down. They all smell amazing. 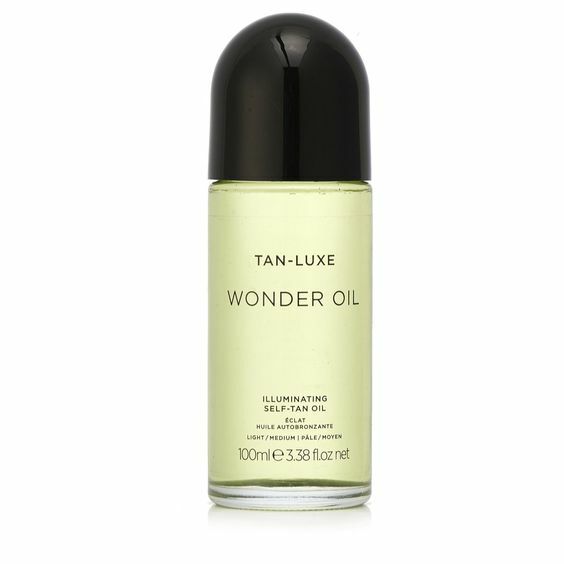 This self tan has had really mixed reviews, I have used it quite a few times on my legs and found it gave me a beautiful even colour. It is an oil, which I found a little strange as I have always used a mousse, but it was easy to apply with the roller ball then used my hands to blend (and made sure I washed them straight afterwards) I have a base tan which this enhanced but I found as the oil is clear it was slightly tricky to work out where I had applied and where I hadn't. It is one for the self tan experts, if you are a novice I think a mousse with a colour in it so you can see where you have applied a better option. This lotion is fab, you put it on for two weeks before going on holiday then in the evenings to enhance and prolong your tan. It smells lovely and as this is a supersize bottle, lasts forever. Jess and I have been sharing this, it is a cream blush that turns into a powder, it gives me a lovely healthy glow, Jess uses it on her lips too it looks super cute! *This blogpost was written in collaboration with QVCuk all opinions, product selection and reviews are my own. Great share! I found the products so nice even its packaging. Great share! Nice look tho.